This could lead to an interesting “race to the bottom.” Currently, WP7 phones are constantly available on sale or discount it feels, and usually purchasable for an extremely low price. Android, on the other hand, is now getting into low price basic handsets, and there are rumors of a cut-price iPhone in the works, too. 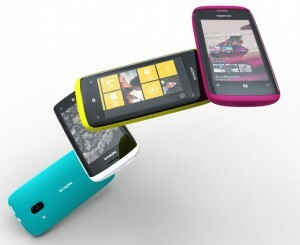 Will Nokia be able to hit Microsoft’s hardware requirements in a low-cost package? That’ll be the big question.